The Plans He Has For You! The Plans He Has For You! His plans for us are amazing, and we see throughout the Old Testament, that scripture has always pointed to Jesus and His redemption. 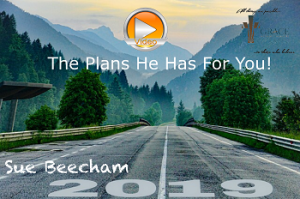 Posted on February 4, 2019 February 4, 2019 Author Sue BeechamCategories Grace Audio/Video MessagesTags good news, His plans for you, old points to new, seeing JesusLeave a comment on The Plans He Has For You!